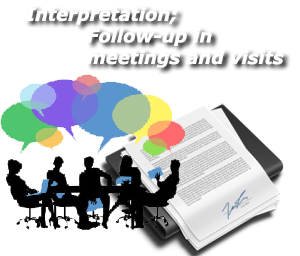 At CTribst, all work is developed following the most rigorous quality standards in translation and review, aiming at the best and most accurate final result. 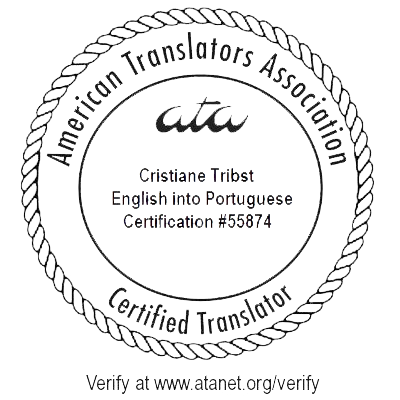 This commitment to the quality of our services counts with the national recognition of ABRATES (Brazilian Association of Translators), and international of ATA (American Translators Association). 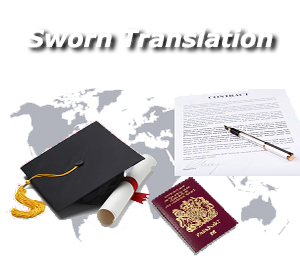 We know that each client has his specific translation needs and we act in a way to attend to the particularities of each case, always focusing on the result delivered at the end. 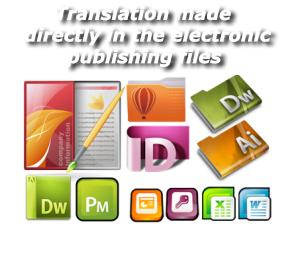 We know that every client has their need for translation, and to serve you accurately we offer a wide range of solutions in the field of translation. 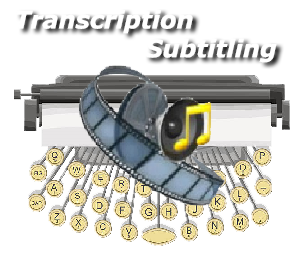 From simple translations, creation of glossaries and maintenance of translation memory, subtitling, sworn translation and additional publishing services. 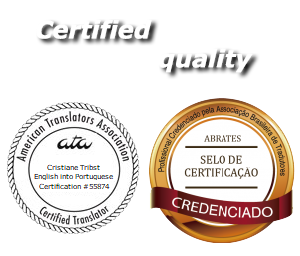 CTribst has been operating in the translation market for 15 years serving companies in various market segments. 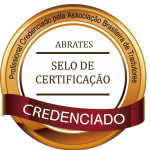 We have a team of collaborators in Brazil and abroad with solid linguistic training and extensive experience in different business areas. 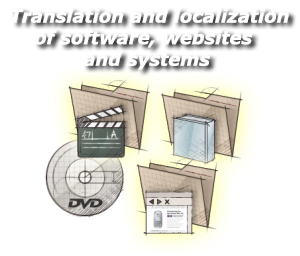 We employ the most advanced technologies and tools, guaranteeing the quality and standardization of translated text and offering cost reduction over time. Flexibility, speed and punctuality in delivery allied to strict quality standards.